Your local removals services partner with over 70 experience providing removal services to individuals and local businesses. Call our experts today for a free quotation, friendly advice and a free consultation or get in touch with our staff, to find out more about us. You can also request a for a quote online. Committed to excellence and supporting prestigious organisations such as Windsor Castle, the Royal Collection, English heritage and the Canterbury auction gallery. 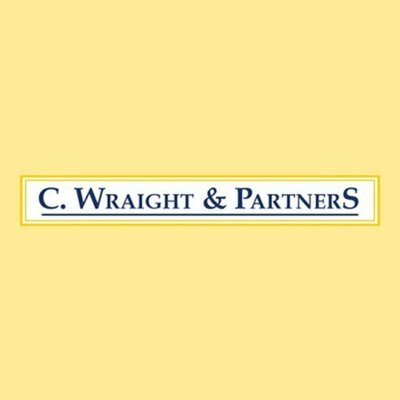 C. Wraight & Partners are the longest established specialist antiques removal company located in Ashford and servicing Kent, London, South East England. We provide heated and alarmed purpose built storage facility and bespoke storage solutions in line with your specific requirements. From boxes, cartons, tape and other packaging products, we will provide what you need along with the full packing services in line with your requirements. We provide fast and reliable services ensuring your goods are delivered safely and securely within the agreed timeframe. We can offer international removal services delivering goods in other European countries such as France, Germany and Spain. C.Wraight are the longest established removal company in Ashford, Kent, specialising in antique, office and home removals. Our on-going work alongside some of the country’s most prestigious organisations such as Windsor Castle, the Royal Collection, English heritage and the Canterbury auction gallery proves our commitment to excellence.